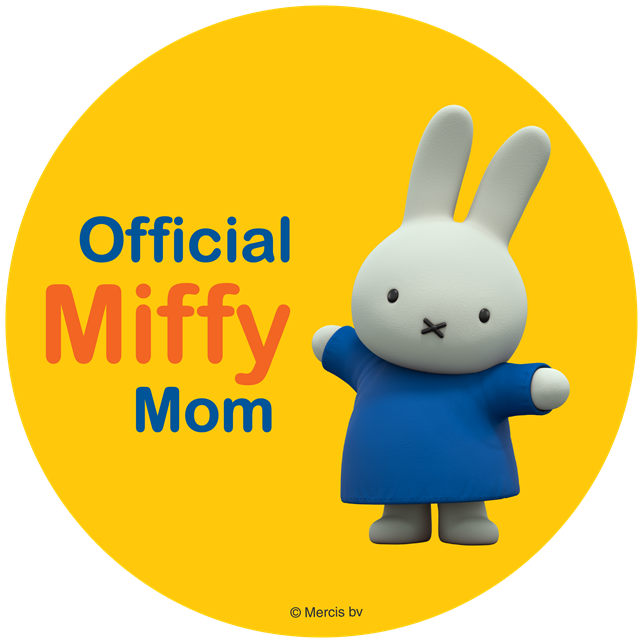 Thanks to having a ton of kids, I now always have to wear a pantyliner because when out if I laugh, cough, sneeze (this being the worst) or do anything which sends a pulse through my body I lightly pee myself, so fun, yup, and sadly it is something I have learned to live with. Thankfully others out there said NOPE not dealing with this my whole life so they came up with a kinda easy and simple fix. AZO Bladder Control and Weight Management, yeah they figured it was something we all have both issues with so why not beat them in one shot. 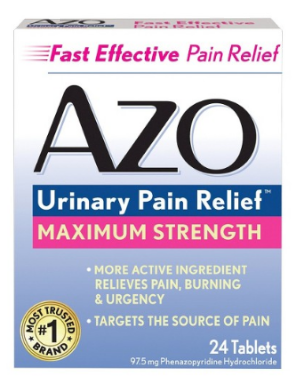 I have used AZO before thanks to having a UTI which my mom warned me my pee would be orange and I thought she was full of it, WOW it was NEON ORANGE LOL never saw anything like it but the stuff worked wonders so I figured that this product will be just as great. 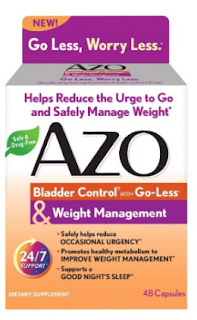 The new AZO Bladder Control and Weight Management is exactly that. Clinically studied Synetrim® CQ, from the Cissus quadrangularis plant, supports serotonin balance to help promote metabolic health to support healthy weight management. * The result is a safe and effective way to maintain bladder control from the inside out! You can find this great products as well as others from AZO at your local Target store and other retail.